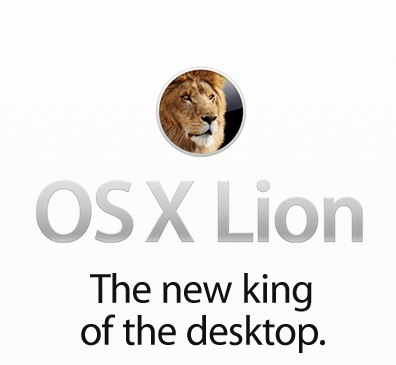 Lion has some interesting new features. You will find some of them on these pages. Also I will try to collect some tricks that better to know for every day use Lion.